Check out my newest listing! 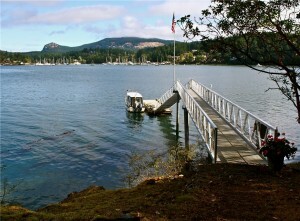 Private island in beautiful Deer Harbor, Washington. Be Like Gene Hackman, Buy Fawn Island.